It’s been a while since we’ve posted anything to the bog…it’s been a busy year so far! I’m pretty excited about where thing are going at See Saw Creative. Last year was a great year. In addition to some of the more regular projects that we work on—web sites, brochures and logos—we had the pleasure of working on some new types projects. 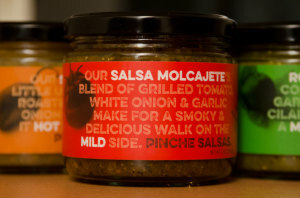 We did labels for Pinche Salsas. Now you can take Pinche Tacos badass salsa home with you..in style! The designs have been getting great reviews and we’re happy to help Pinche stand out in a crowded space. Something we’ve managed with style from the first food truck we helped design! We also helped Colorado Barricade with a product catalog, showcasing talents from photography and writing to a modern design and impeccable production. We can say, with confidence, that the new catalog puts their communications in a whole new category than their previous efforts. In a good way. 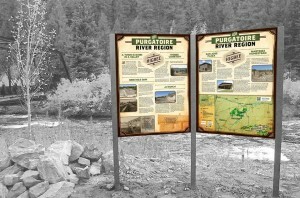 We worked with Colorado Preservation, Inc. to create a unique set of interpretive panels as well as two brochures for a driving tour in the Purgatoire River region. The panels are gigantic and should be installed sometime this summer. 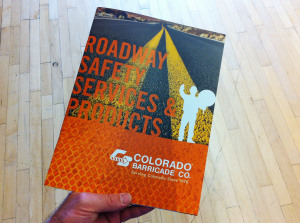 The brochures match the feel of the panels and continue our history of doing unique and creative work for CPI. 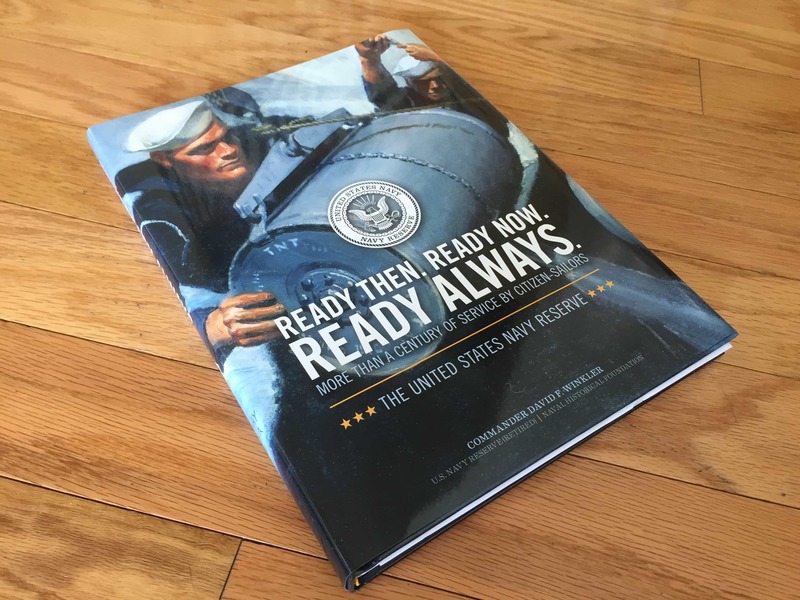 Lastly, and certainly not least, we had the pleasure of working with the Navy Reserves on a coffee table book celebrating their 100th Anniversary as an organization. Going into the project was slightly intimidating given that the majority of the editorial board has been, at one time or another, in charge of running the entire Navy Reserve. To our surprise, Vice-Admirals and the like are actually people and it was a supreme pleasure to work on a project where each person was as passionate as the next about the project and everyone worked tirelessly to achieve the best possible book, from research to writing to design and production. We had tight parameters for the size and page-count of the book and we managed to hit the mark and create a book that will stand the test of time. We’re excited to continue trying new things, taking some chances and creating work that our clients and we can be proud of.